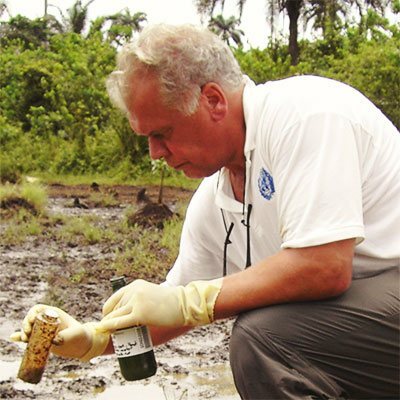 I am looking back on more than 25 years of work experience in the environmental field. My expertise stems from employments with engineering companies (NUD GmbH), from employments with the administration (Treuhandanstalt, the organisation which managed the German reunification in economical and environmental respect) and from projects as a free lancing consultant. Since 2009 I am working on environmental large scale projects for international organisations, such as UNEP, also in hazardous areas. I am specialised on the survey of contaminated land and groundwater in all stages of a project - planning, execution, documentation/monitoring.